All with our Lowest Price Guarantee. We have been family owned & operated since 2007. 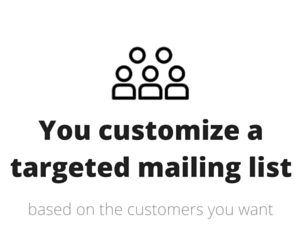 Our business model offers you what no other mailing company can: The lowest prices AND the best customer service. You don’t compromise anything. 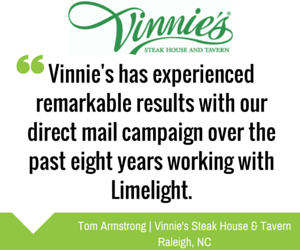 Combine that with our industry-leading results, and it makes LimeLight the easy choice. 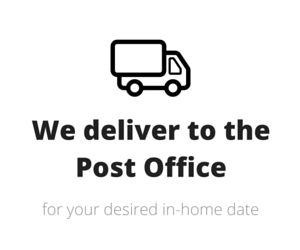 Cheaper postage, faster delivery times, and more accurate delivery dates. 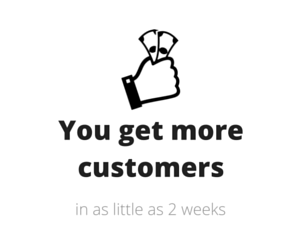 If you find a lower price anywhere, we will beat it by $100. With 10+ years in business, we can handle any size job. 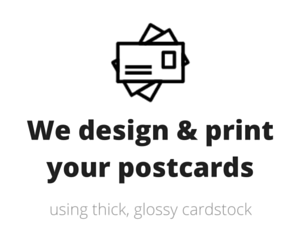 We are not a “Jack of All Trades.” We are masters of direct mail. 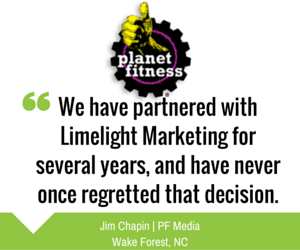 Is Your Business In The LimeLight?